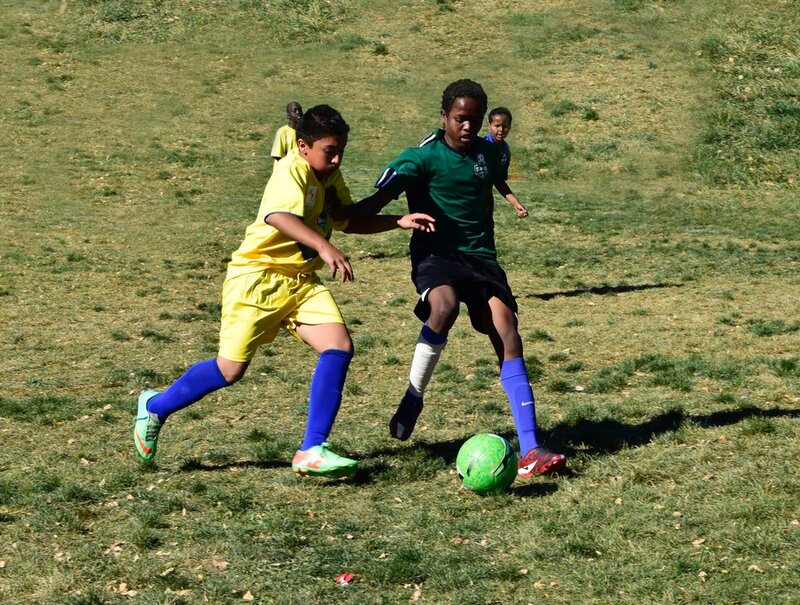 In its 5th season, Break-Thru’s mission is to help young people develop leadership, character, and social skills through soccer. 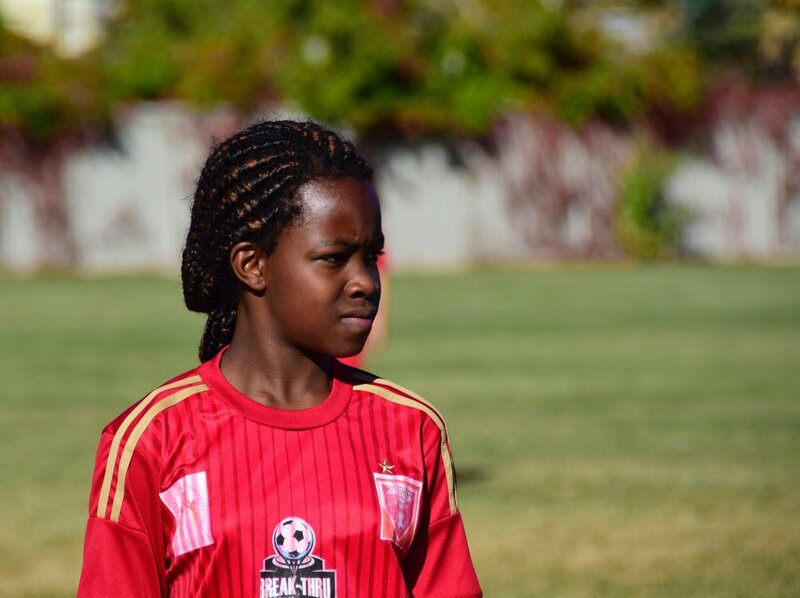 Break-Thru Soccer is made up of youth ages 6-16 that come from many different cultures and backgrounds including areas of Bhutan, Burma, Afghanistan, Iraq, Congo, Sudan, Somalia, Thailand, and Mexico. 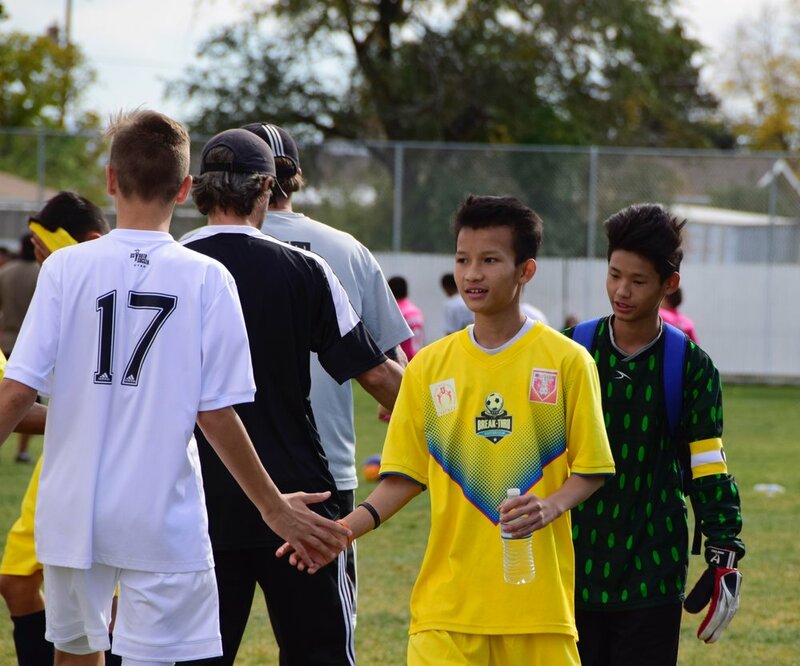 Players practice twice per week and sign a code of conduct agreement. 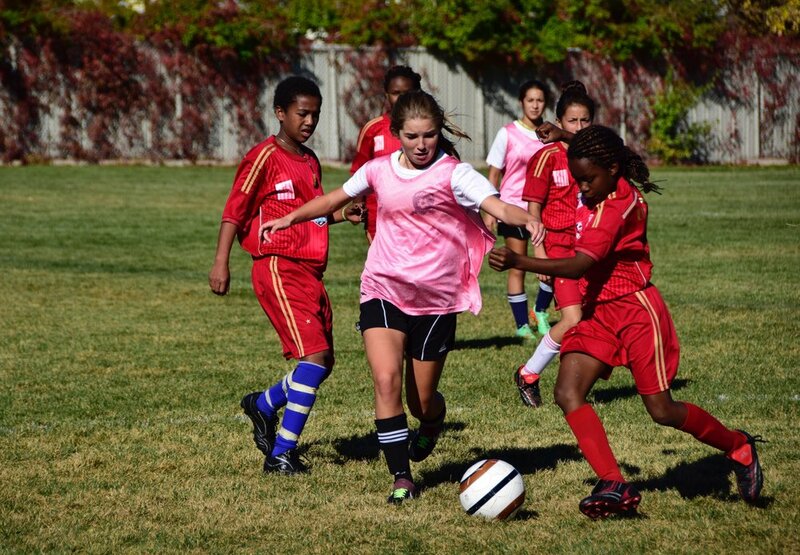 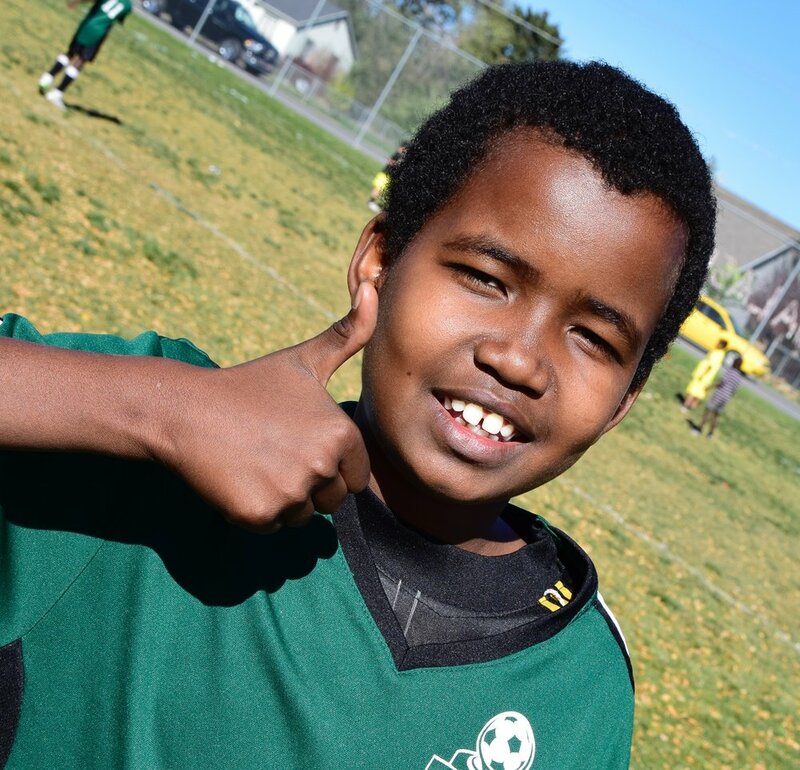 Thanks to our lasting partnerships with Promise South Salt Lake, Hartland Community 4 Youth and Families, and Sunnyvale Community Center, we hope to continue to use soccer as a vehicle to help these at-risk youth succeed both in and out of the classroom.